Congratulations to Tony Tiemeyer of Evolution Fashion Studio and photographer Annette Navarro on your beautifully curated windows for Alligator Purse! 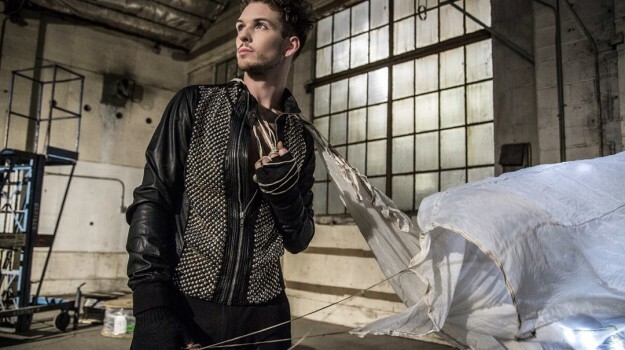 Thank you for including NV Models! Showcase your support for women's heart health today for National Wear Red Day with Go Red For Women! 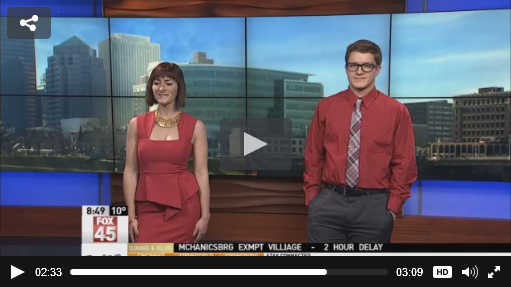 Two great look ideas from Cincinnati Premium Outlets, modeled by Bridget S. and Aaron H. on Fox 45! Watch the video here! 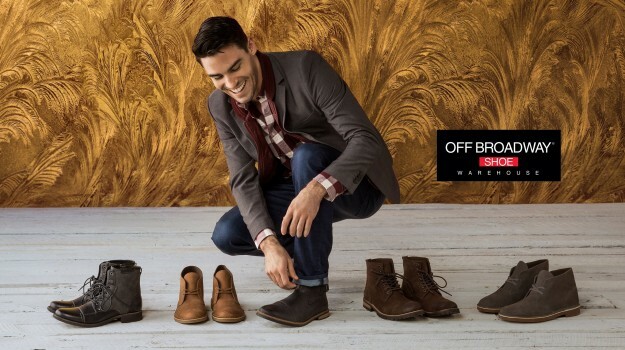 Celebrating the holiday season with NV Model Clayton B., seen here in this festive campaign for Off Broadway Shoes! Exciting! On your next trip to boutiques selling Jovani, you'll spot NV Model Rashontae W. alongside the brand's gorgeous creation.